The 12th edition of Luxe Pack Shanghai will again, on April 10 & 11th, present a panel of the best packaging manufacturers to luxury brands decision makers. This boutique-like show focusing on high-end packaging is now renowned for its selectivity, and the creativity shown in all booths and experiences on site. And the 2019 edition is of no exception! Visitors will discover nearly 200 exhibitors, showing their latest innovative packaging solutions, and the conference programme and dedicated spaces will provide food for thought and inspiration, enabling brands to stay at the forefront of packaging innovations, design, and trends. Nearly 200 exhibitors have confirmed their presence at Luxe Pack Shanghai, to show their latest innovations and packaging know-how. 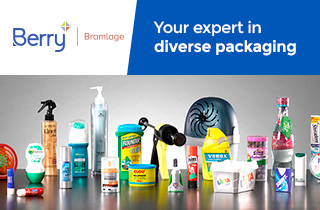 Visitors will discover new packaging solutions, raw materials, various packaging accessories, techniques, decoration possibilities, personalization for high-end packaging, and design agencies. They will have the opportunity to meet their current suppliers, and to source new ones, answering to their requirements in terms of R&D, innovative solutions and flexibility. There will also be many sustainable solutions presented and highlighted in the LUXE PACK in green wall and awards. New materials and their concrete uses in packaging will be part of the market insights proposed by the show, as a strategic way to differentiate packaging and to decipher trends. 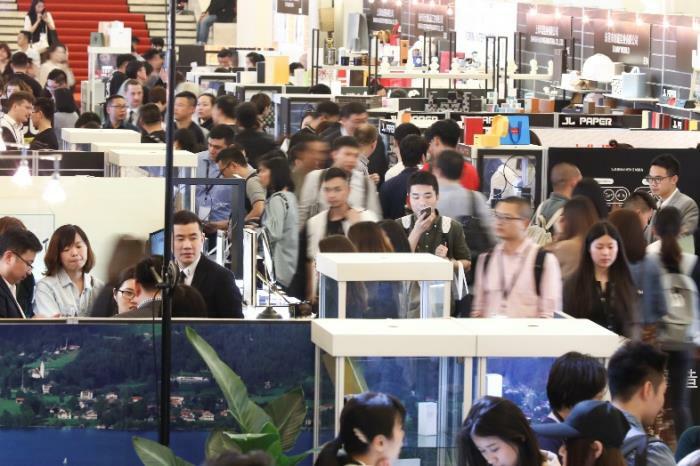 The whole exhibitors’ list is on line: https://www.luxepackshanghai.com/en/visit/participant-list. Fosun Group, Makanai Cosmetics, Inoherb, Oriflame, Tongrengtang, Yanghe, Camus Yuanliu, Yantai Changyu Pioneer Wine, Boitown, Beauty Scenes, Givaudan, Farfetch, BSR, Le Journal du Luxe, Perspectives lab and more experts will share their experience and vision, for an even more impactful contribution. The 2019 common thread “smart packaging is beautiful” will explore innovative and connected packaging solutions, new functionalities, personalization techniques, design and eco-design issues, new usages, trends….all answering to today’s consumers’ expectations. Luxe Pack Shanghai will share again the show platform with MakeUp in Shanghai, same dates, same venue. MakeUp in…, a professional makeup show is gathering the most innovative, creative and cutting-edge products of the make-up universe from ingredients to formulation, make-up packaging and full service. Luxe Pack Shanghai will also be a great opportunity for packaging professionals to network with their peers in a convivial atmosphere.